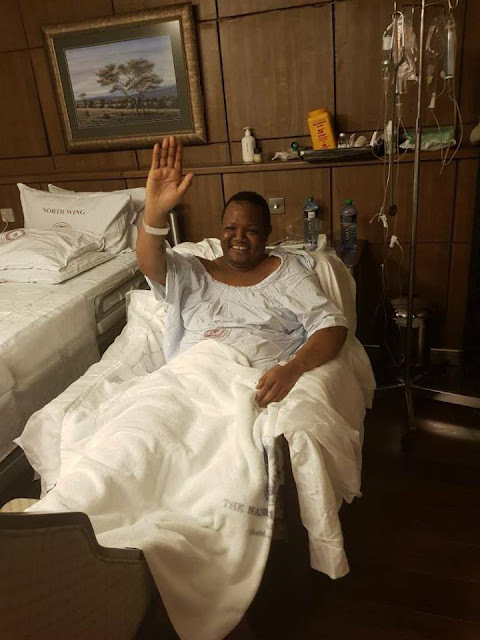 The first picture of Singida East MP and President of the Tanganyika Lawyers Association, Tundu Antipas Lissu, at a Hospital in Nairobi, Kenya. 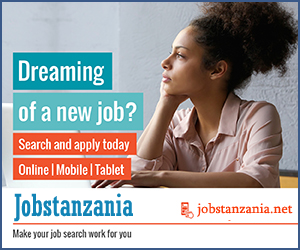 Yesterday, CHADEMA Chairperson Freeman Mbowe said that people will begin to see and hear the voice of Singida East MP, Hon. Tundu Antipas Lissu. Above is the picture of Singida East MP and President of the Tanganyika Lawyers Association, Tundu Antipas Lissu, at a Hospital in Nairobi, Kenya. Tundu Lissu continues treatment after being shot by "Unknown People" in Dodoma on 07 September this year.